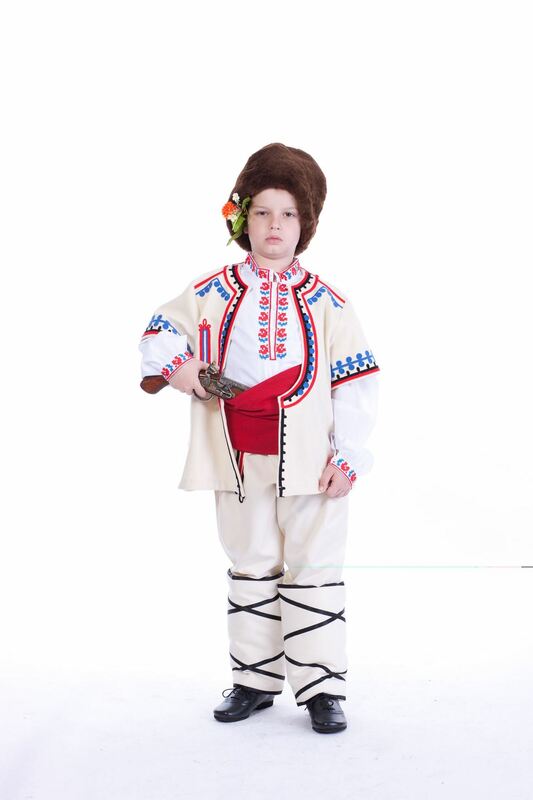 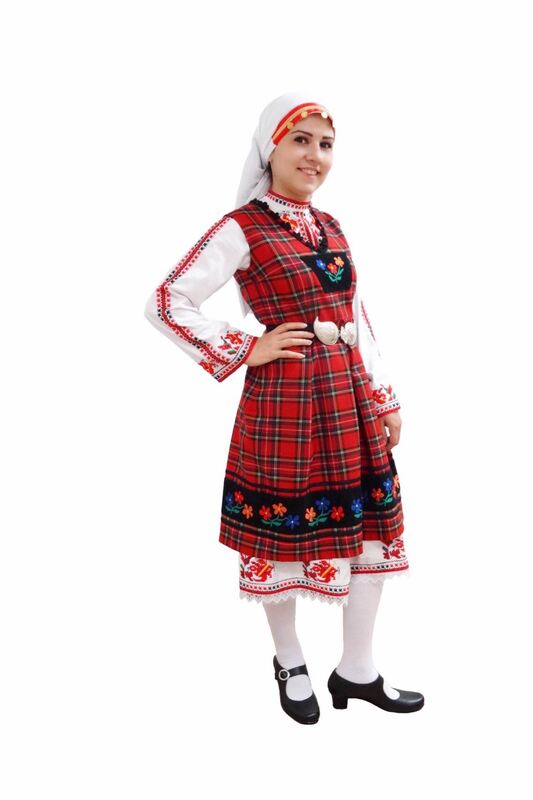 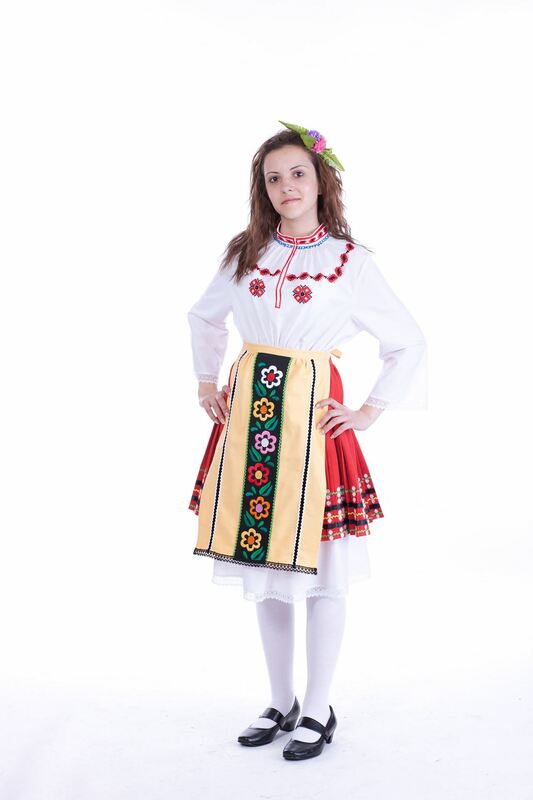 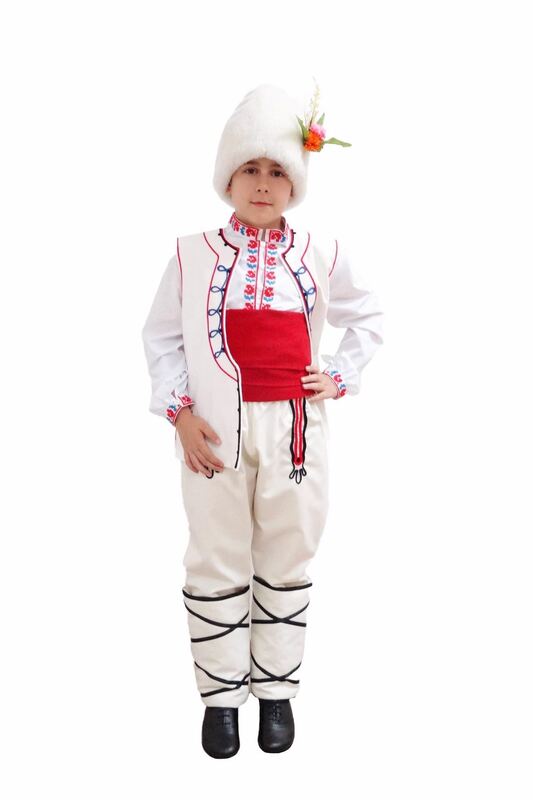 “BONITA STYLE” develops designs for stage costumes including folk costumes for different ethnographic areas, as well as dance clothes and accessories for majorettes groups, vocal groups at schools, community centers and other organizations. 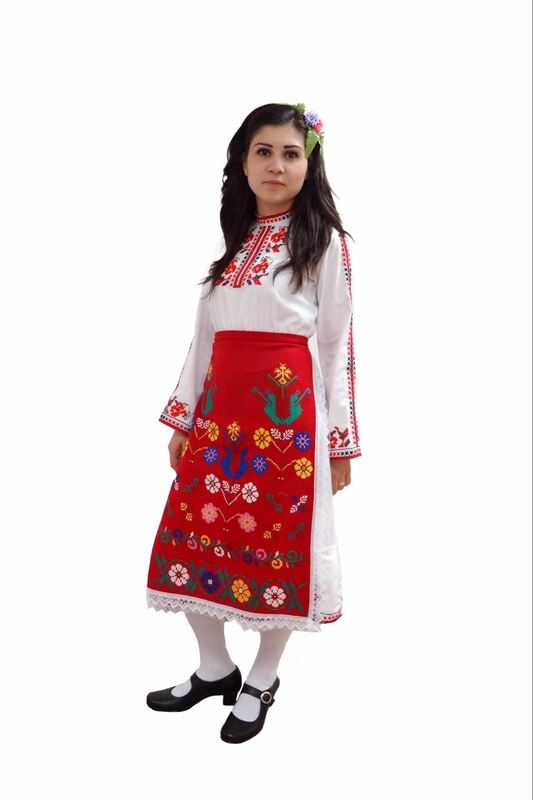 Thanks to our designers and specialists in the ethnographic secrets, the folk costumes produced by us have the distinctive spirit of the Bulgarian nature and are pride of their owners. 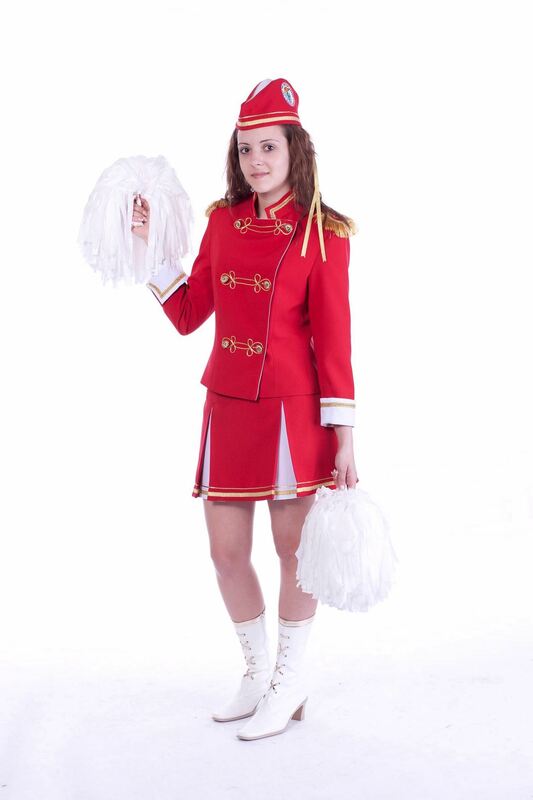 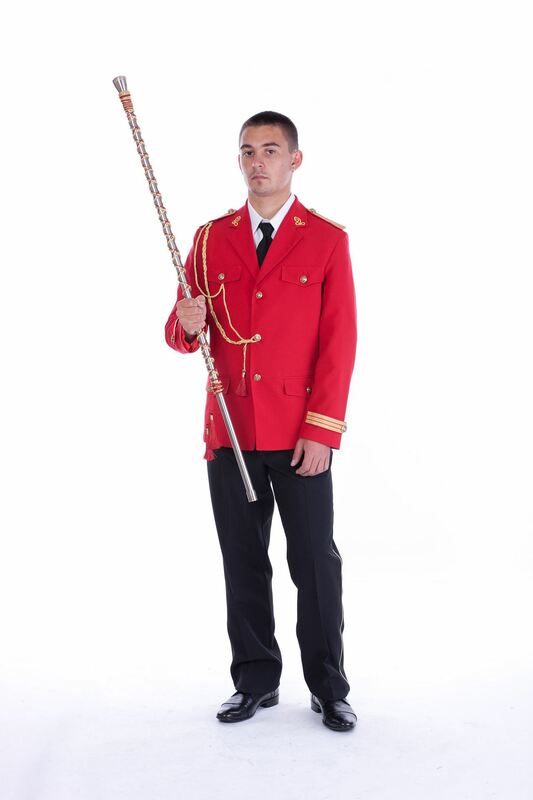 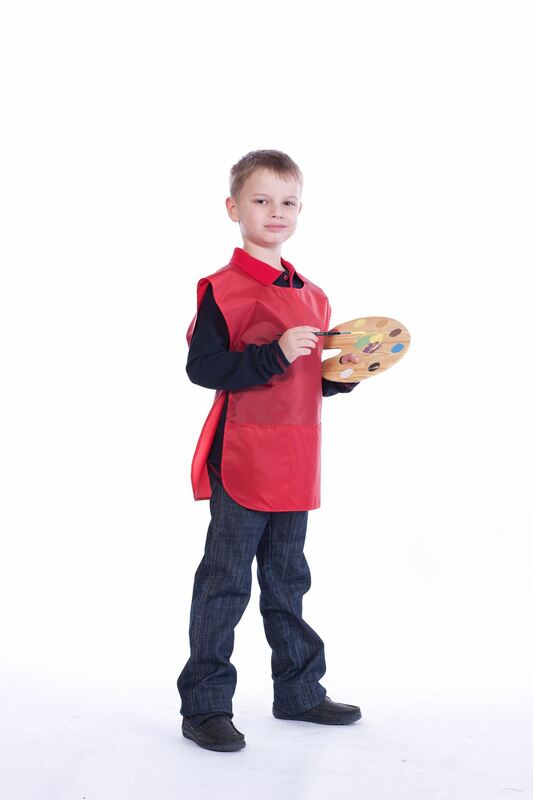 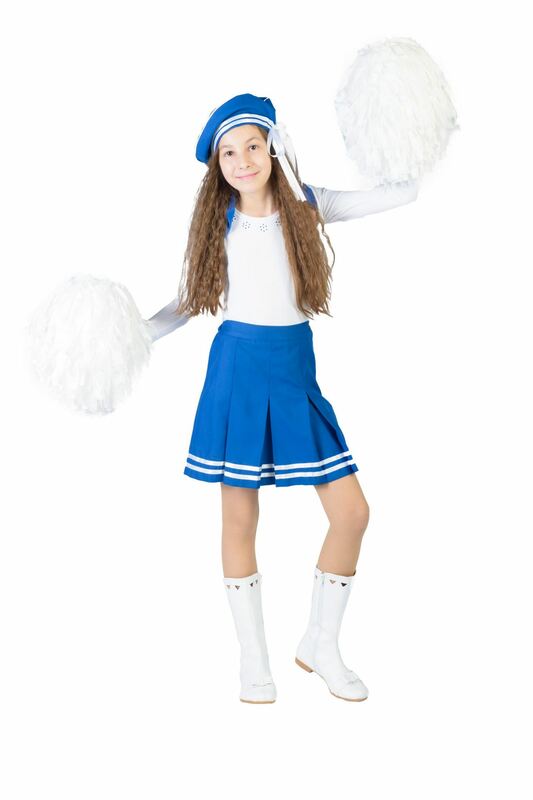 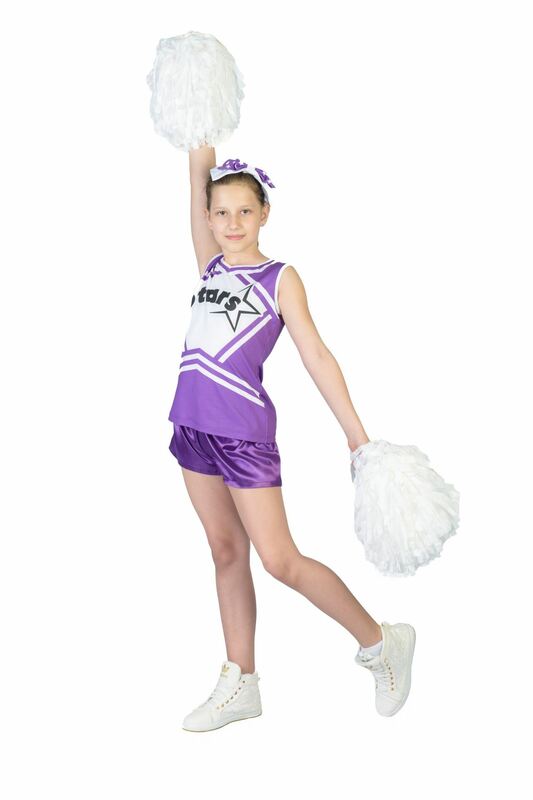 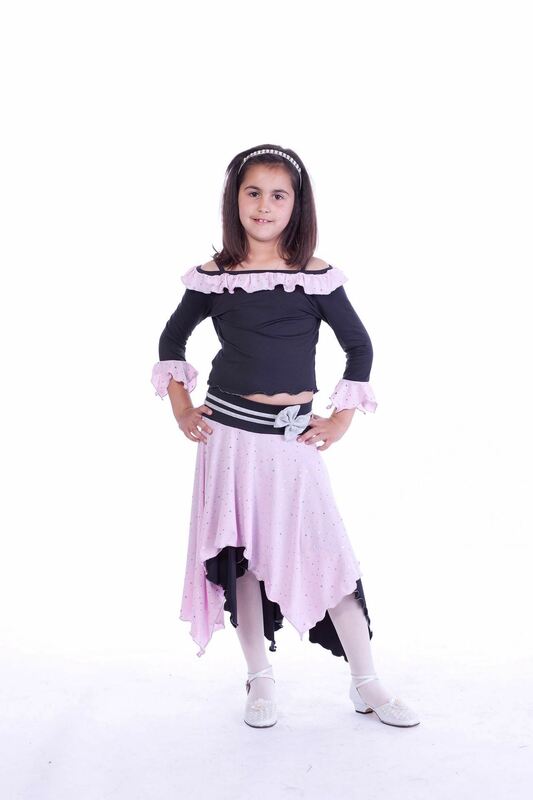 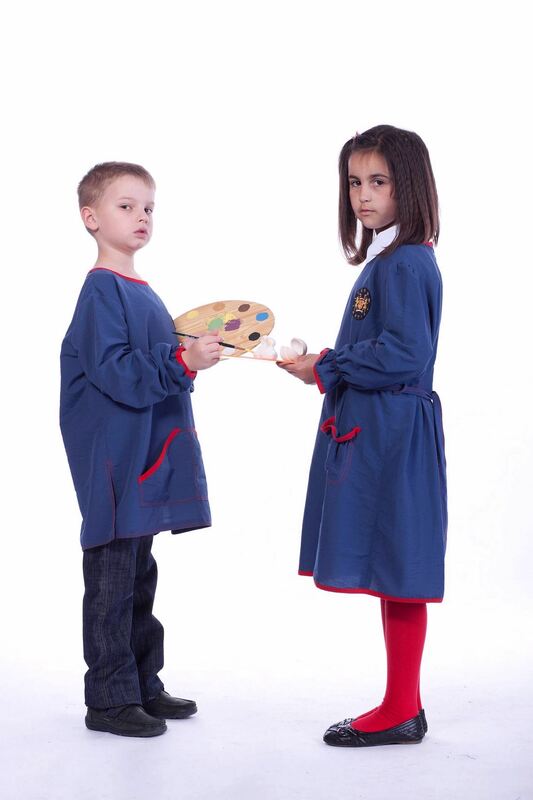 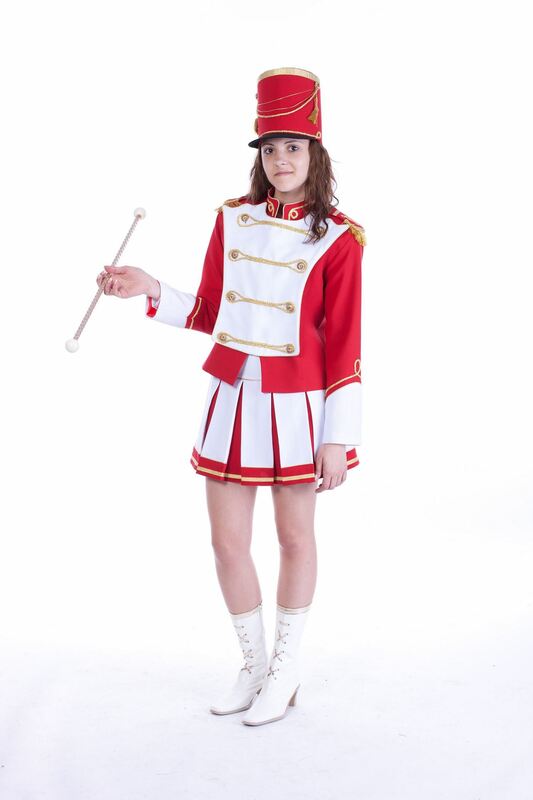 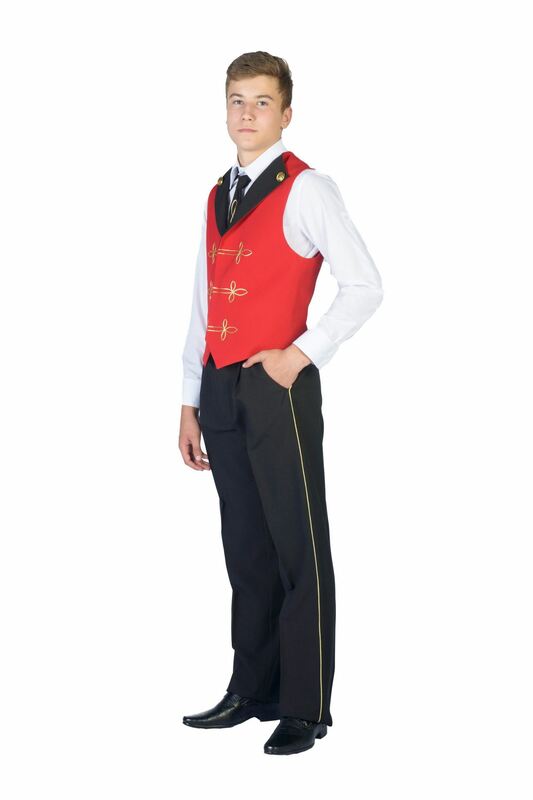 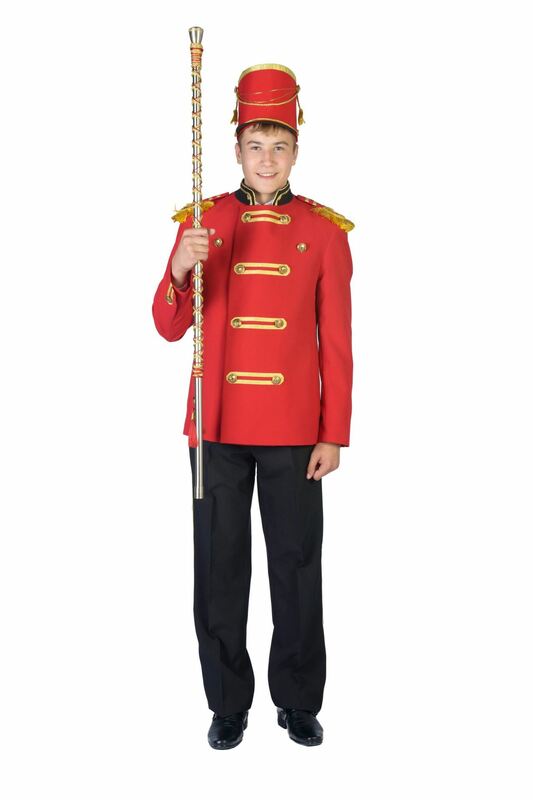 The stage costumes manufactured by “BONITA STYLE” are in conformity with the designs of our customers and feature emphasized attitude to the details. 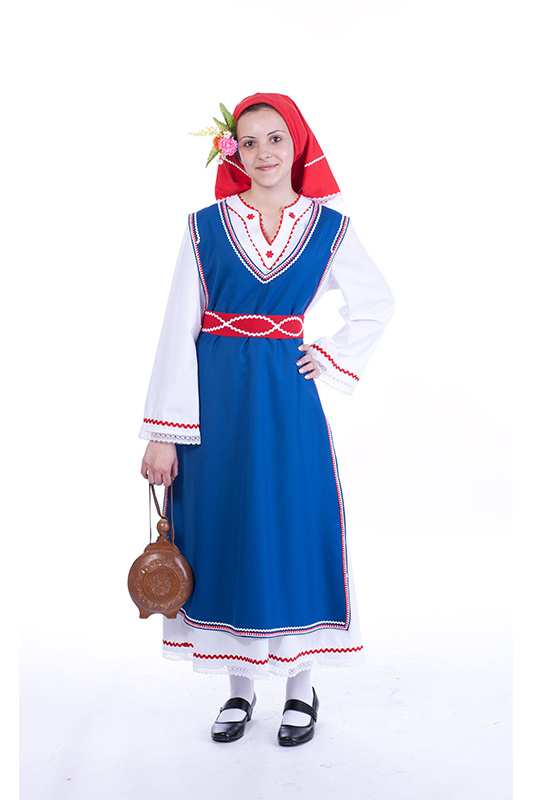 This contributes to their originality and makes them extremely attractive for each stage. 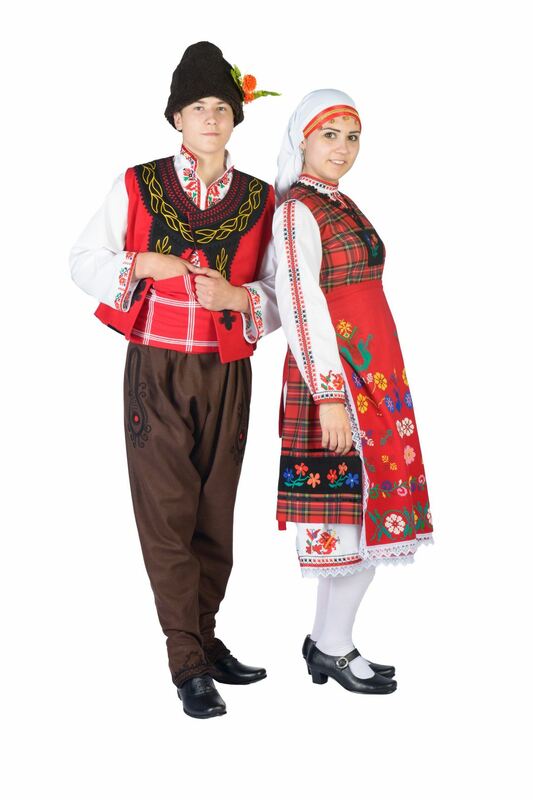 “BONITA STYLE” produces costumes for the theater scene of the „Bulgarian Army” theater. 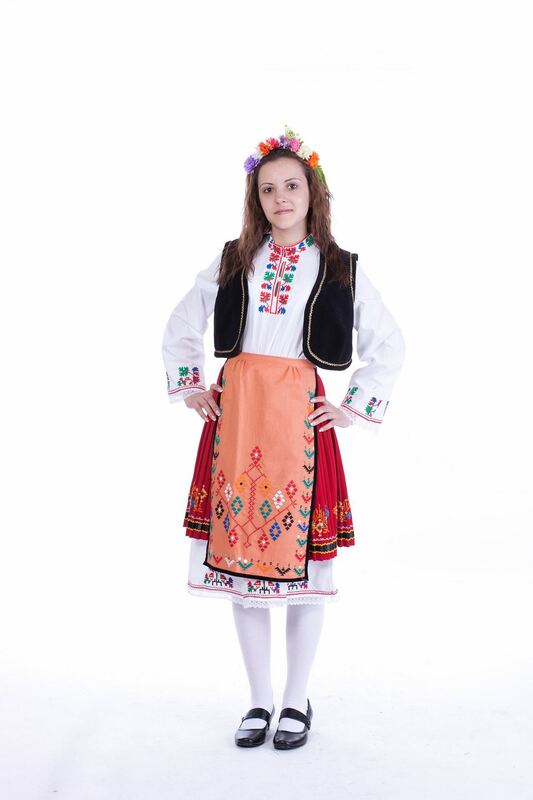 Not coincidentally “BONITA STYLE” was invited to manufacture stage costumes for the „Junior Eurovision Song Contest 2015” too.